Ayrshire Wedding Cars - Wedding Cars Ayr. Wedding Cars Ayrshire. 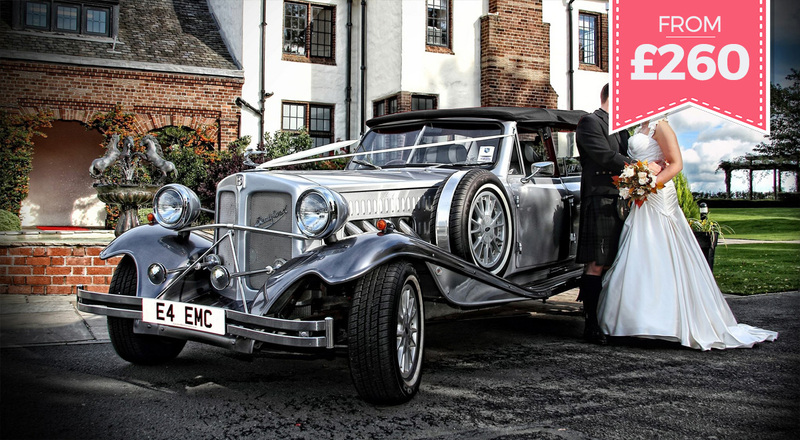 Wedding Cars Gin Ayr. Bridal Cars Ayrshire. Ayrshire Wedding Cars. Stranraer Wedding Cars. For your big day, we offer an outstanding luxury chauffeur service throughout Ayrshire and beyond. We have a elegant fleet of both modern and vintage cars and limousines to add some style to your wedding day and of course professional, friendly uniformed chauffeurs who take the utmost care in ensuring your day goes as planned. 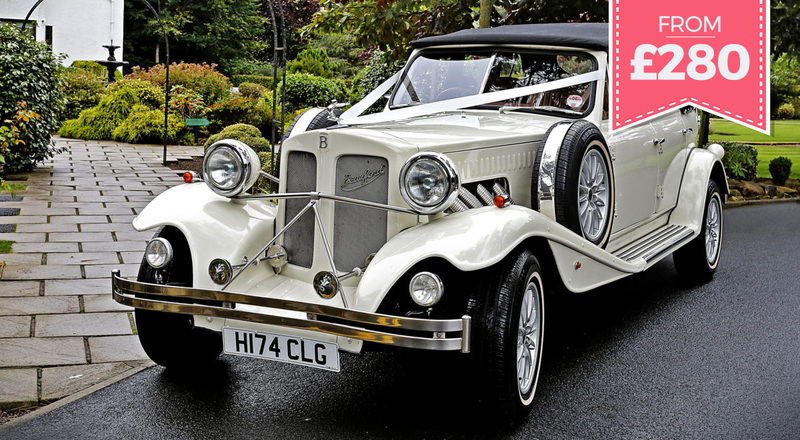 Ayrshire Wedding Cars is the number one choice for your special day – an unmatched professional service and a beautiful wide range collection of cars to help make your special day. 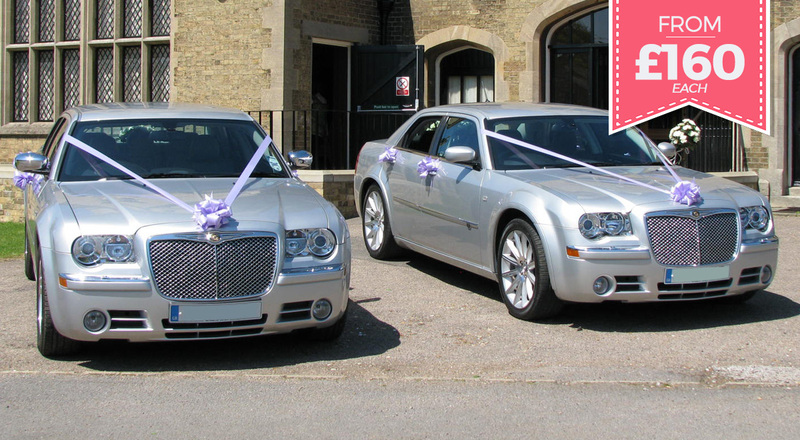 Whatever package you choose, every single one our cars is guaranteed to bring the wow factor to your special day. The team at Ayrshire Wedding Cars have years of experience and are happy to assist in any way possible. 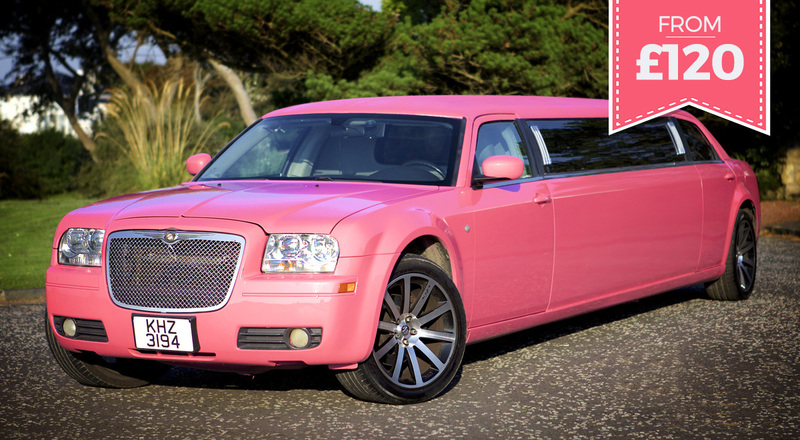 Here at Ayrshire Wedding Cars we have the stunning Chrysler pink limousine to make sure you arrive in style in Ayrshire. A deluxe stretch limousine with a lavish interior and spacious seating up to 8 passengers to accommodate larger bridal parties. We have recently ordered a Brand New Imperial Viscount Laundaulette direct from the supplier. 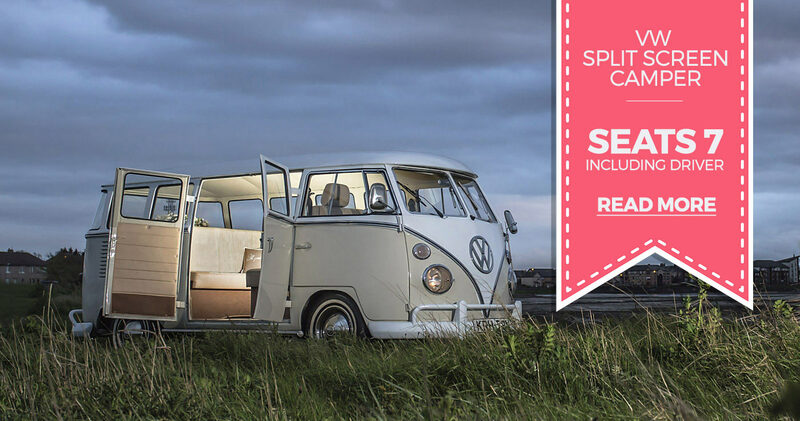 This wedding will be in our fleet late 2018 and we are taking bookings throughout Ayrshire now! At Ayrshire Weding Cars, our we provide a professional and courteous service from the first point of contact. Ayrshire Wedding Cars hold the highest reputation for wedding car hire in Ayrshire and surrounding areas. We are a well established company specialising in creating your perfect day. 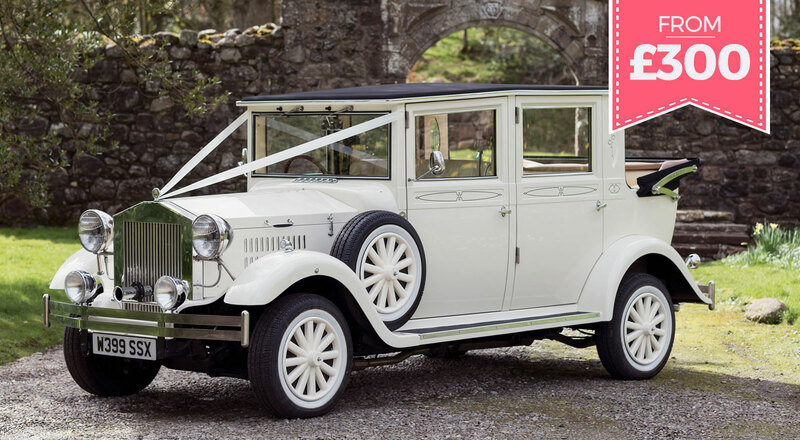 We offer a broad range of wedding cars from the stylish and sophisticated Chrysler 300 (Baby Bentley) to the vintage 1930 style Beauford Tourers. Ot how about something more unusual? 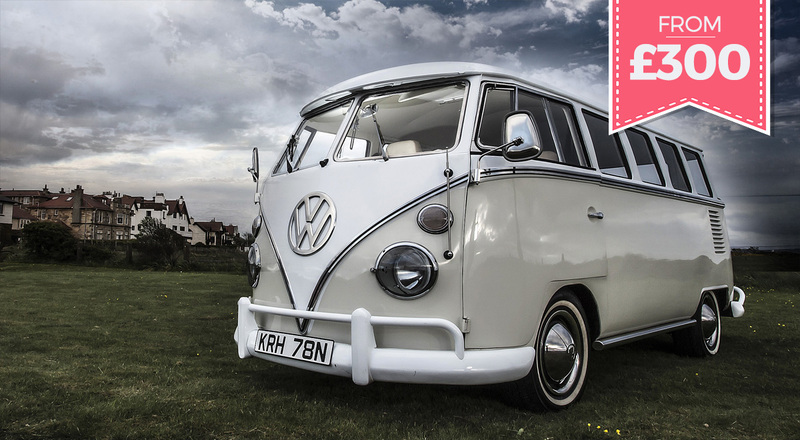 Our VW Splitscreen camper seats 6 passengers making it ideal for the bride and bridesmaids, or groom and ushers. 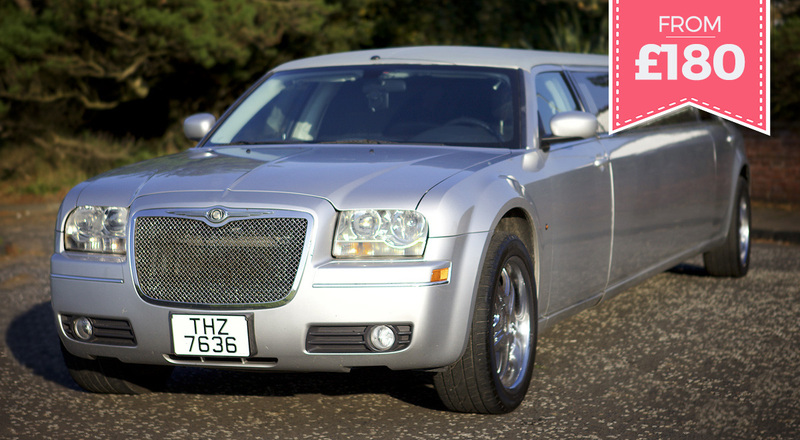 Or for larger parties don’t forget the Chrysler 300 (Baby Bentley) Stretch Limousine which seats up to 8 passengers. When you are choosing your wedding transportation be sure to choose the most experienced and recommended business over any other. We are dedicated to making your day the most enjoyable. 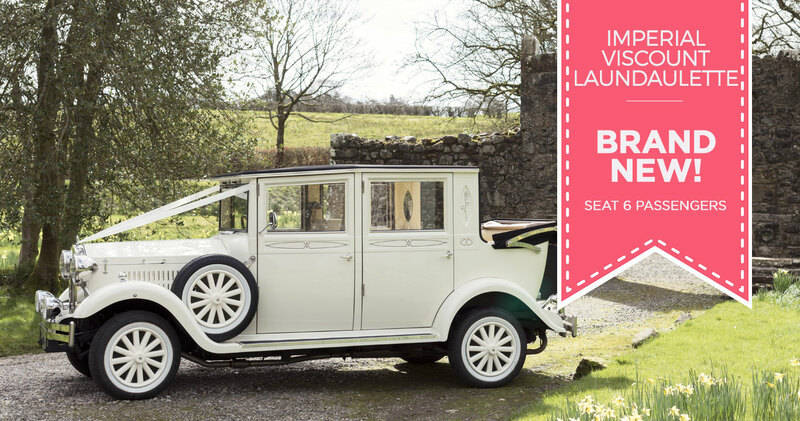 Choose Ayrshire Wedding Cars – don’t settle for less. Many wedding car companies will quote you a low price, then add on the cost of the additional extras such such as mileage, waiting time and ribbons. At Ayrshire Wedding Cars there are no hidden costs. We aim to be both fair and helpful so this is all included in your initial quotation. We provide two fabulous wedding car packages. The ‘Home to Venue’ which is ideal if your wedding and reception is in the same venue, or the ‘Full Wedding Package’ which is up to three and half hours and is more suited to church and registry office weddings where transport is required to and from the wedding venue. View all our Prices and Packages.